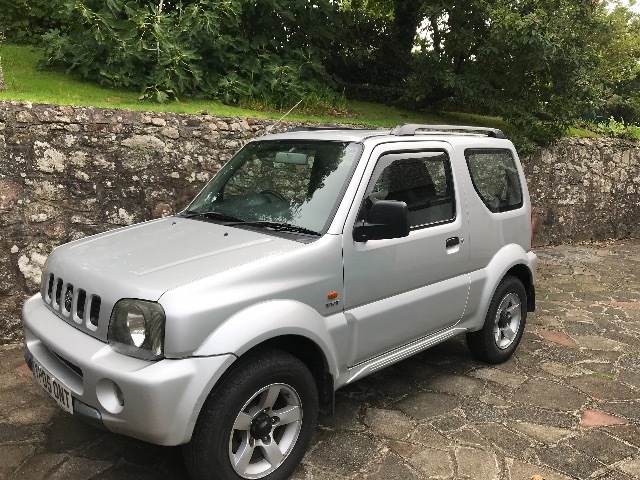 I've just bought him and this is my first Jimny. He's filling a whole where an old classic car used to be as well as being a useful daily driver that will stop me getting stuck places I go for work! I'll be doing pretty basic mods to him but a place document his journey is great! 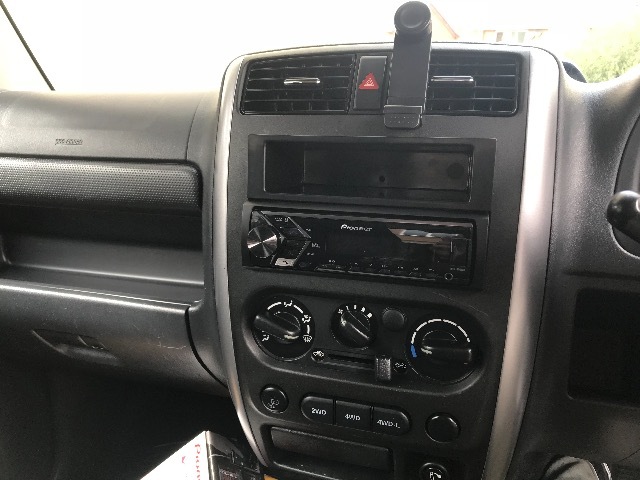 So I read a lot of guides on here and did a lot of research and in the end I just fitted a standard single din radio and single din tray into the original holder that was screwed into the factory radio, its not the tidiest job in the world but a decent bluetooth radio is super important to me! Thanks to all the guides on here about removing trim! I honestly couldn't tell you, there is a little scuff on the bumper on one side, they could of had it replaced at some point? There was nothing come up in receipts or the history about it! Someone more knowledgeable would be able to say! Replied by MadsV on topic Bob! Daily driver/something to play with! Replied by OlaGB on topic Bob! Daily driver/something to play with! Not a old classic kinda car, but strangly fun to own! Mine also has this bumper and interior/push button, even being sold as late as november 2006. So according to all paperwork, its a 2006 car, but ive learned to know its most likely a 2005. Probably just been sitting at the shop for a while. Replied by yakuza on topic Bob! Daily driver/something to play with! In Norway the RSA Suzuki imported a batch of jimnys in 1999, 2004, 2005 and sometime 2007 or 08. After that only a few now and then. from 2009 to 2014 less than 20 where sold pr year most years. None after that as far as i know. They done it this way with other models as well. Most other makes from Europe is imported to order more or less and you have to wait for your new car. But with a Suzuki you can most times get it in a day or two from norwegian stock. Replied by TaterTot on topic Bob! Daily driver/something to play with! So your 2001 registered car is actually a 1999? Thats what I think anyway. 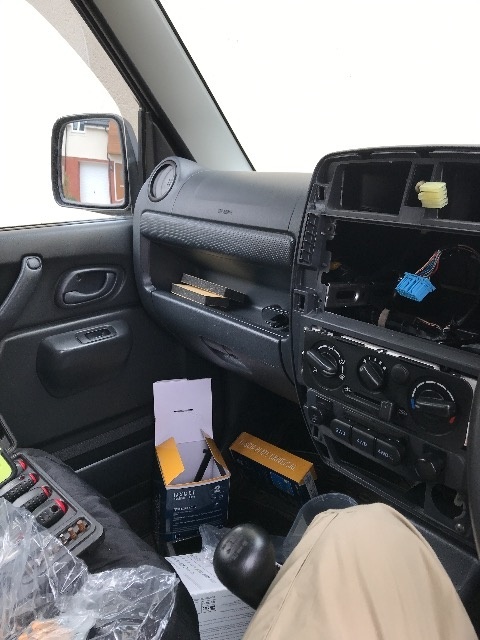 Is there anywhere i can check with the VIN maybe? My VIN is number 116030, my old Blue Jimny was a year newer and has number 132983. Just realized this was someones thread, sorry! Last edit: 30 Aug 2018 17:54 by MadsV.